We’re excite to include Carmel Monthly & Zionsville Monthly Magazines as a sponsors for this year’s OCTANE: A Hangar Celebration for Hope on Friday, May 10th at the FirstWing Jet Center in Zionsville. 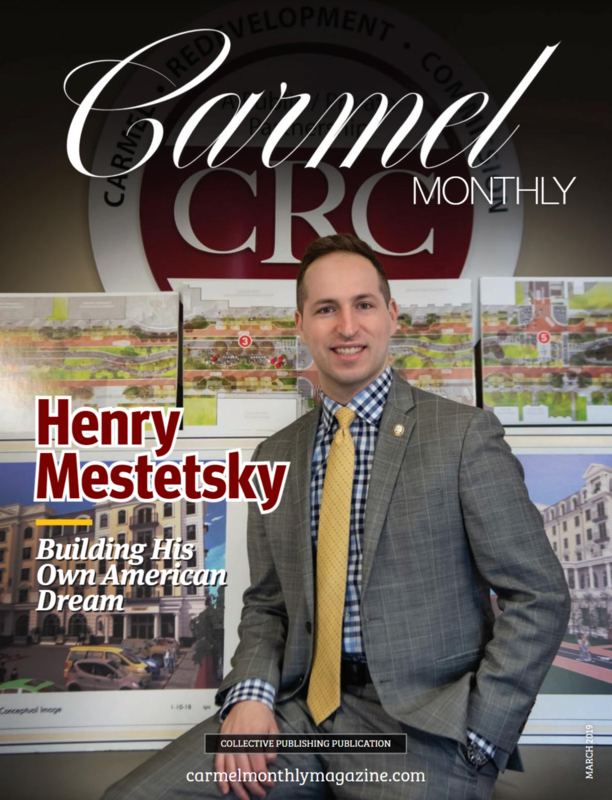 Both Carmel Monthly & Zionsville Monthly Magazines are dedicated to featuring stories about remarkable residents that make a difference in the community. We spotlight the Best of the Best. The Magazines are the specifically focused on each community so that it provides in depth coverage and celebrates creative individuals, business leaders, philanthropists, government, and educators. We make it possible with the help of our talented team of local writers and photographers and through partnerships with local nonprofit organizations, businesses, government and educational sector. Join the team at Carmel Monthly & Zionsville Monthly Magazines in supporting the important work of Colby & Cate’s Charities at OCTANE. We're looking forward to seeing you in May.